The P.S. 1 Young Architects Program design competition is always an amazing event. 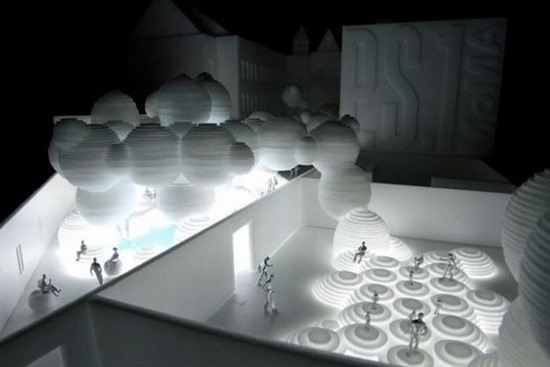 Recently, an architectural firm called Bjarke Ingels Group made this showing at the P.S.1. Super freakin' awesome. 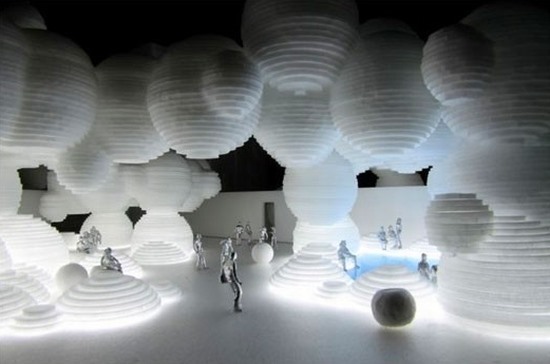 An amazing example of a temporary space transformation.